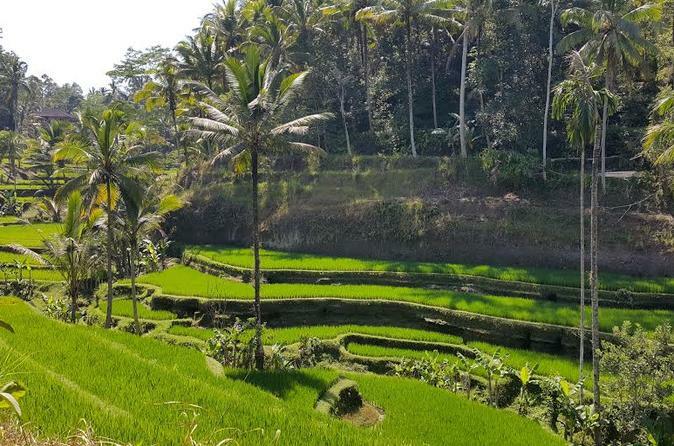 Get an overview of Balinese culture on this private day trip that showcases the beautiful scenery of Bali, including the rice fields of Tegalalang. Meet the woodworkers, silversmiths and batik artists of Ubud’s artisan villages including Mas, Celuk and Tohpati. Learn about their works from your personal guide — a local art historian. Visiting one of the traditional Balinese house compound to know exactly Bali's life also apart of this tour. 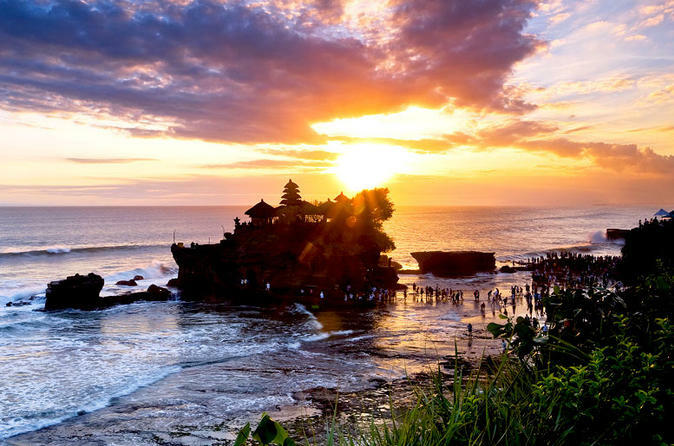 You’ll also visit a Luwak coffee plantation and Tanah Lot’s gorgeous temple by the sea. Includes hotel pickup and drop-off in South Bali. Get up close and personal with Bali's wildlife on this thrilling nature tour. 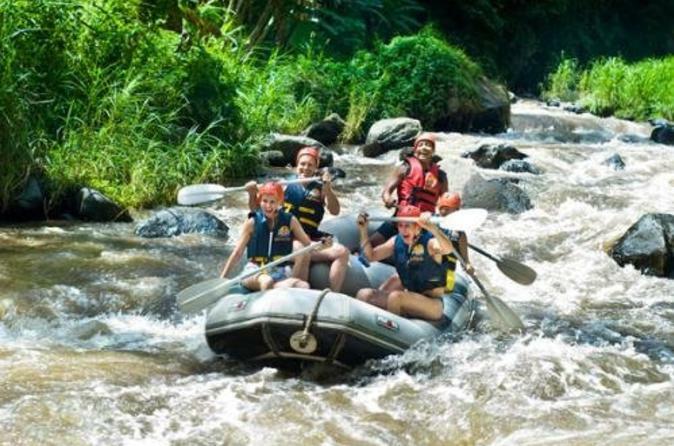 Combine a heart-pumping white-water rafting experience on the spectacular Ayung River with an elephant safari adventure. Whether you’re an expert navigator or a novice on the river, you’ll enjoy a safe and fun ride with professional rafting guides. Then head to the Elephant Safari Park, home to Bali's largest herd of rescued and endangered Sumatran elephants. You'll find that interacting with these majestic creatures -- including a 35-minute elephant ride – is a breathtaking experience! Here you will find an awesome Quad Bike or ATV trek that is exotic and fun. The natural environment is gorgeous and a picturesque panorama. 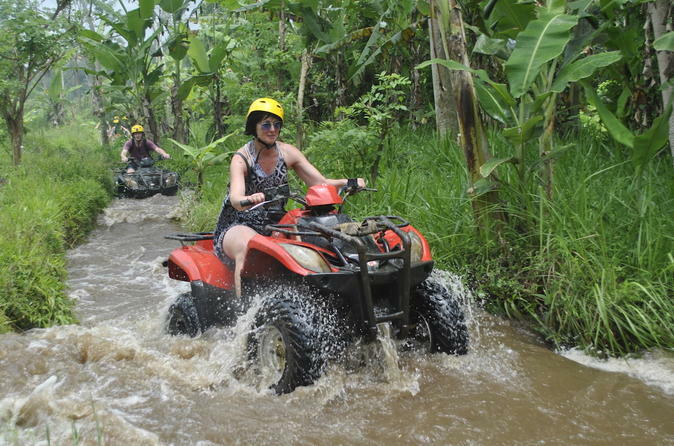 You will get an amazing experience riding on all-terrain vehicles (quad bike) on a long and challenging track along the rice fields, jungle, rivers, and a natural Bali traditional village. It’s safe and suitable for a beginner or a professional. It’s time for you to try out the challenging track. You won’t regret or forget this experience. 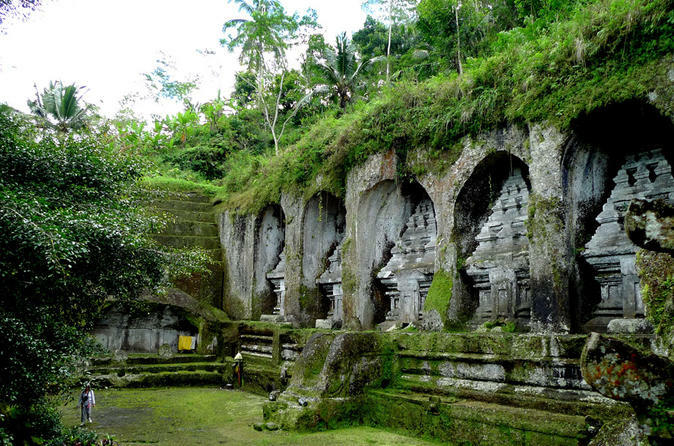 See the best of Bali on this full day private tour of Ubud and Tanah Lot. 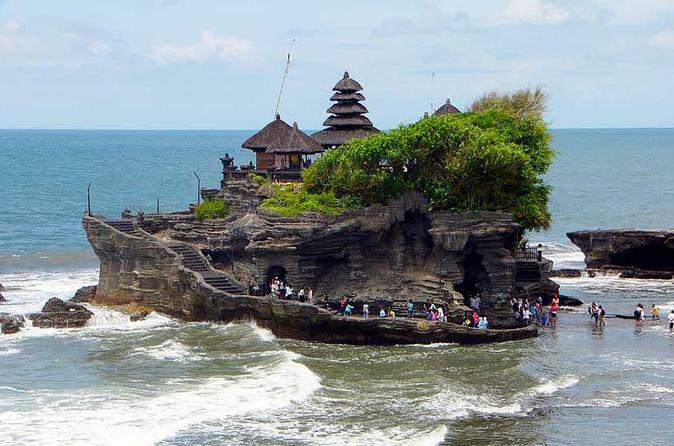 You will see the art centre of Bali, rice terraces, a monkey forest, coffee plantation and Tanah Lot Temple. You will see the traditional Balinese way of life as well as seeing a magnificent temple while the sunsets. 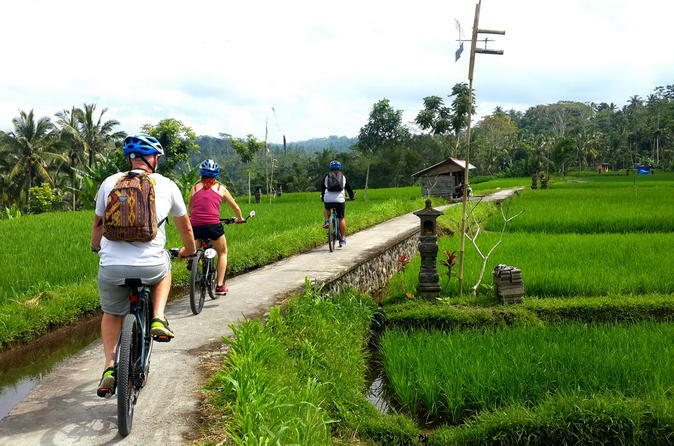 Tick all the boxes with this full-day tour of Ubud! See all the highlights including the Monkey Forest, Tegalalang Rice Terrace, Batuan Village, the Royal Palace, Tegenungan Waterfall, and more! This fantastic tour will ensure you experience all the best in a neat and fun day tour. 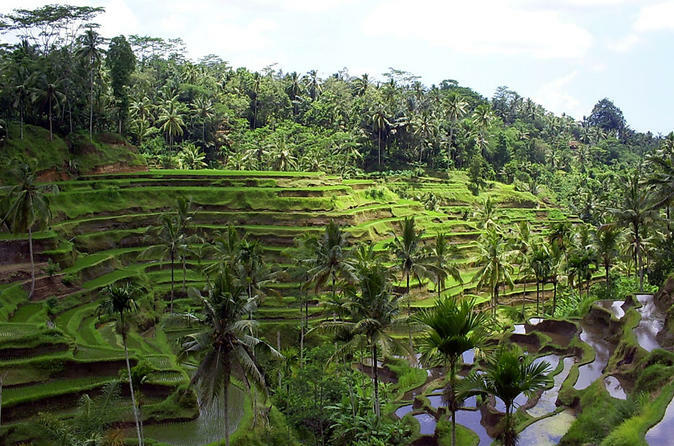 Uncover the magic of Balinese culture during this private full-day trip to Ubud. A friendly local guide will serve as your driver and work with you to include your preferred stops on the itinerary. 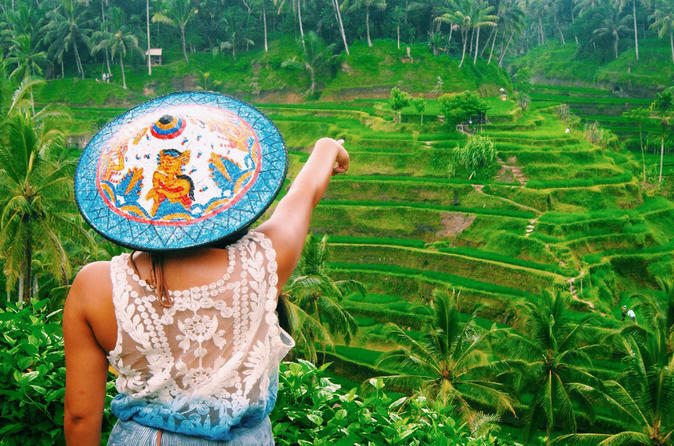 Shop for handicrafts at the traditional Mas Village, learn about important local industries at rice terraces and a coffee plantation and get up close and personal with wildlife at the Ubud Monkey Forest. To ensure a hassle-free experience, hotel pickup and drop-off is included. 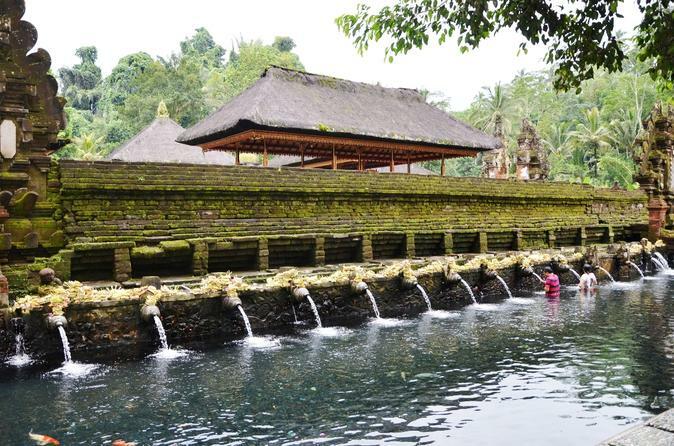 A great tour to learn Balinese culture, architecture and their way of life. 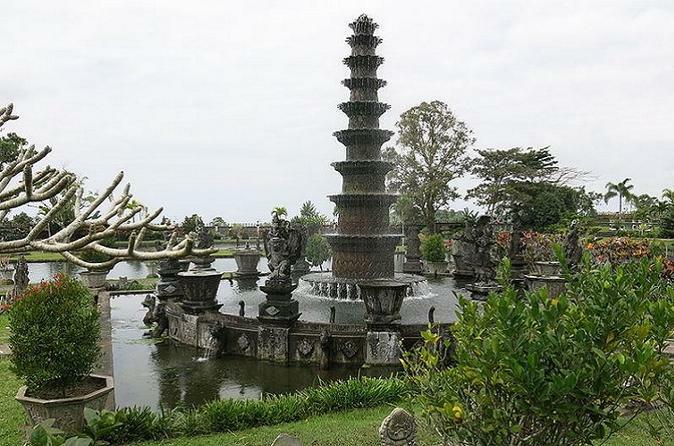 This tour is designed for cultural lover, who really wants to deeply learn about Balinese culture and custom. You can customize your visit to Bali and we will give you suggestions for your ideal Bali holiday. 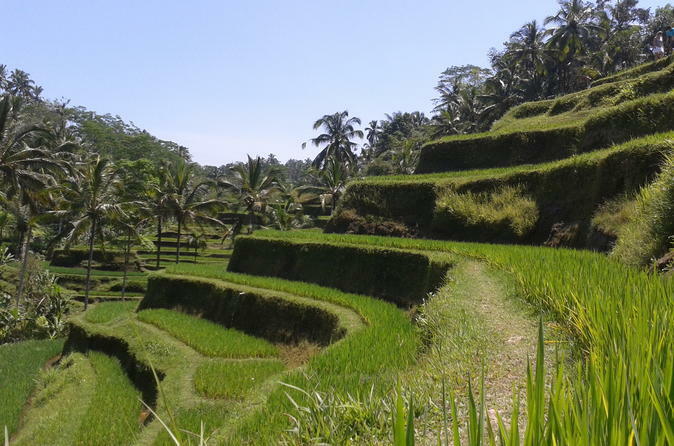 If you are looking for private tour in Ubud, Bali this is the right choice for you. On this full day tour you will visit Kerta Gosa also known as as Hall of Justice, a visit to the fisherman village Kusamba, Pura Goa Lawah known for its bat caves and after lunch a to visit Taman Tirta Gangga also known as the Water Palace and Tenganan Aga, a traditional Bali village. 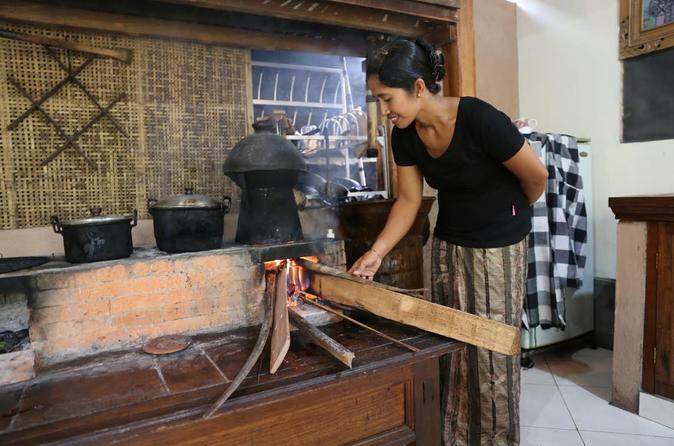 Eat with a local family in their home in this private authentic experience. Visit a traditional Balinese walled family compound nestled in a village in the terraced foothills just north of Ubud and learn to cook local dishes that you will enjoy together in the lush greenery surrounding your hosts' home. 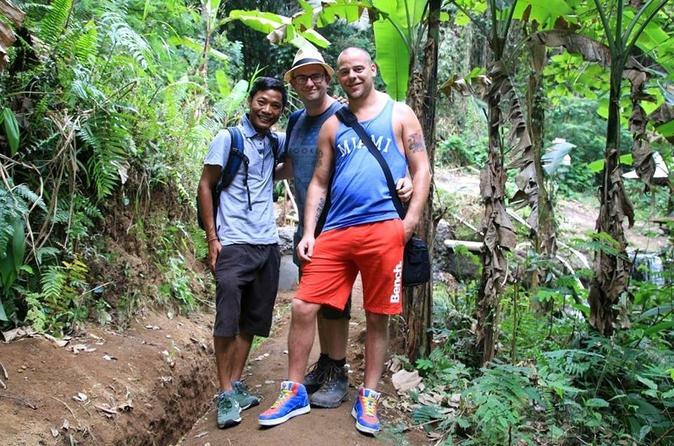 Gain a unique view of the indigenous culture and way of life of the Balinese people during this full-day trekking and sightseeing tour. Visit a Bamboo Forest, Rice Paddy fields, Holy Spring Water Temple, and more!